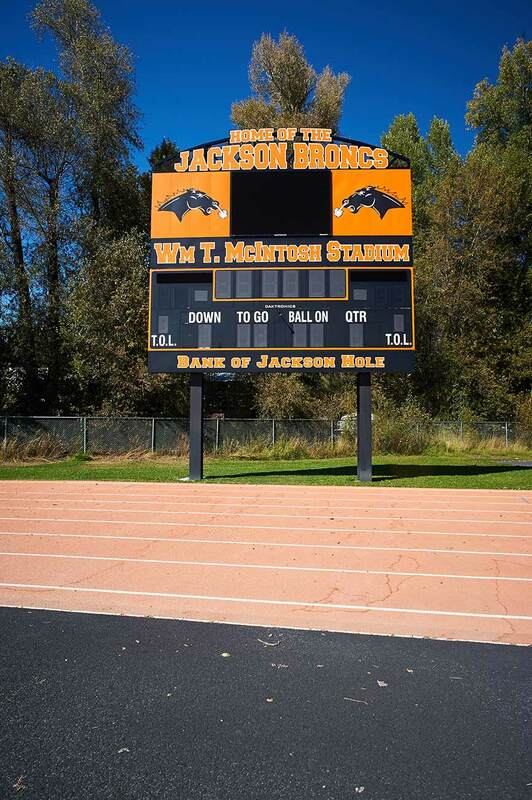 Jorgensen Associates provided Teton County School District with Topographic Surveys for the William T. McIntosh Stadium, Colter Elementary School, and Davey Jackson Elementary School. The ground topography on each of these projects was collected to 1-foot contour accuracy, which is consistent with the TOJ Grading and Erosion Control Permit requirements and grading plan accuracy tolerances for relatively flat sites. The William T. McIntosh Stadium required extreme accuracy as the TIN Surface Model was used in creating the design and installation of the artificial surface and track facility. 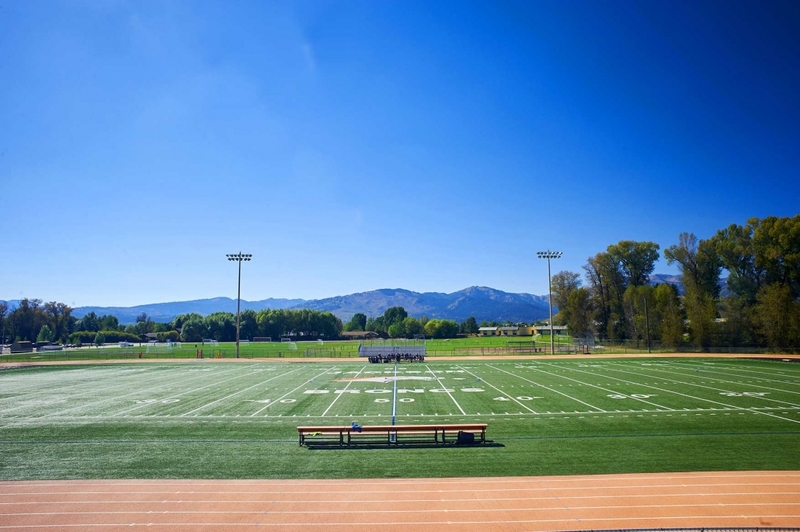 Jorgensen Associates, in association with CTA Architects, is the lead firm in the management and design of multi-phased renovation project for the William T. McIntosh Stadium Complex. This project required facility planning, civil engineering, architectural design, land surveying, construction administration, and construction management services. Upgrades to the complex included replacing the natural playing surface with synthetic turf, track resurfacing, and a 2,200 seat stadium with new restroom facilities, increased hosting ability, new locker rooms, concessions, storage, and press box facilities. Grading and drainage design were performed to improve the current parking area.